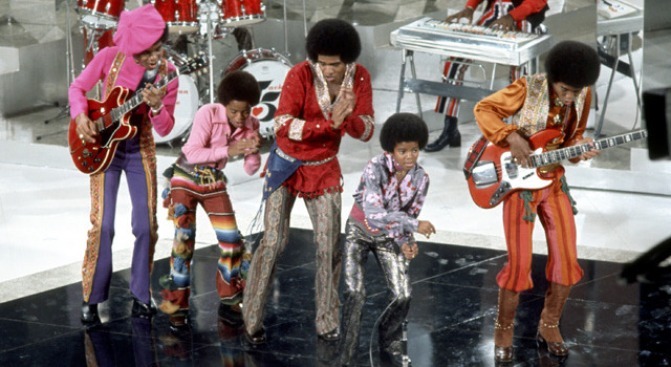 The Jackson Five could be back on the big stage. 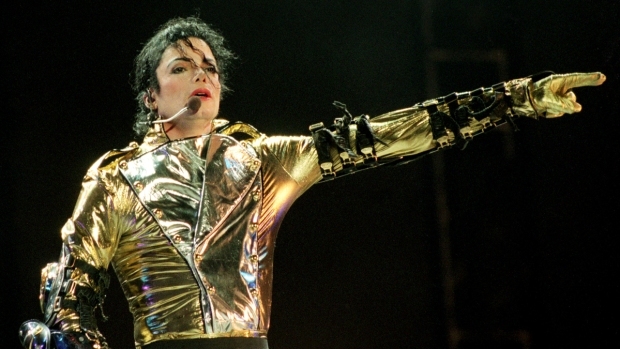 Michael Jackson's brothers could carry out the King of Pop's legacy on the London stage. The Jackson Five - now Four - are planning to reunite to honor the fallen pop star, campaigning for the rights to perform during the singer's planned tour dates in London, the Los Angeles Times reported. Four of the Jackson brothers, who performed with the young Michael as he began his pop career, are in negotiations with promoter AEG Live to gain control of the tour dates at London's O2 Arena, a source told the Times. The London dates were part of 50 scheduled performances by the troubled pop star, who had engineered the comeback tour to put himself back into the musical spotlight. The death of the Jackson Five frontman has reportedly brought brothers Tito, Jermaine, Randy, Jackie and Marlon closer - the once-broken family has been seen spending time together in the wake of their brother's passing. The group broke up in 1984 after spending years topping the musical charts with hits like "A,B,C," and "I Want You Back." Jackson died last month at the age of 50 and was memorialized in a star-studded event featuring performances and eulogies by celebrity family and friends.